Need a way to escape the winter blues? 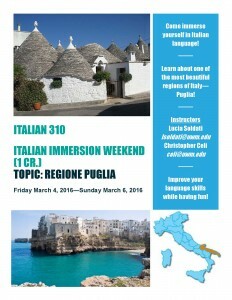 Interested in all things Italian? 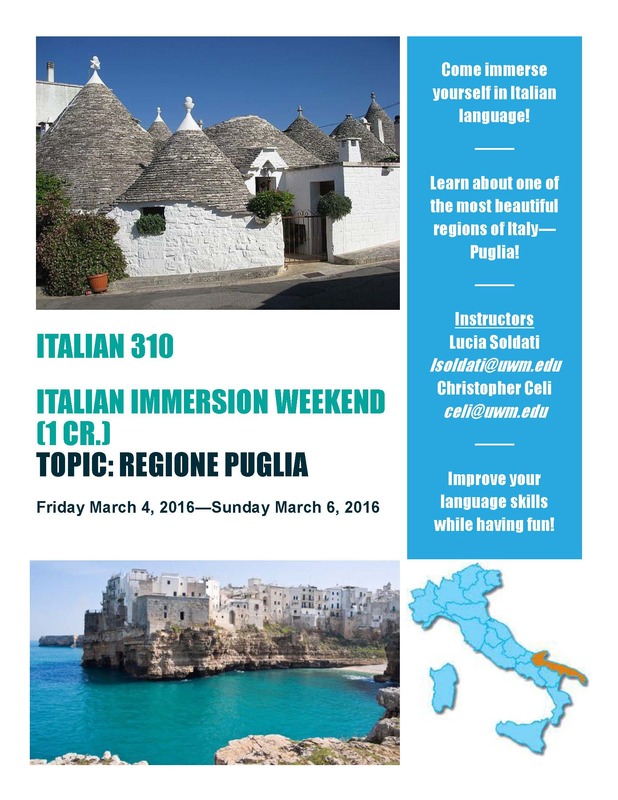 Join our Italian language immersion weekend and find yourself transported to the lovely, and warm, coastal region of Puglia!